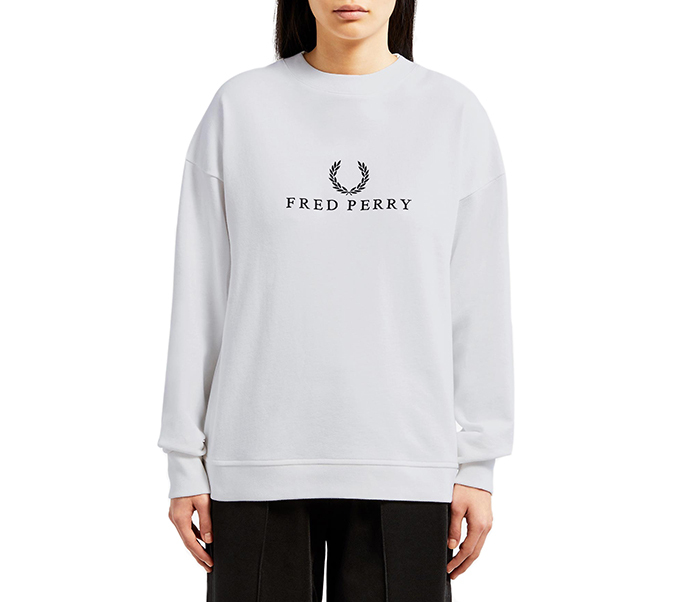 Our cotton sweatshirttakes its cue from ‘90s sportswear. 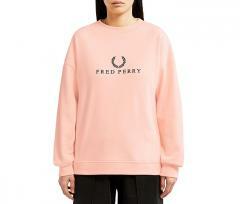 Made from a soft, lightweight sweat, distinctive Fred Perry branding from the era is embroidered on the front. 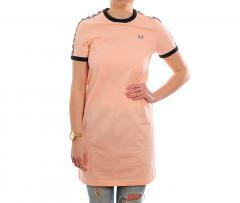 The Sports Authentic Collection revives some of Fred Perry's most iconic sportswear styles, from the ‘70s and beyond. With an oversized fit, our sweatshirt recalls the men’s sportswear styles adopted into women’s fashion in the ‘90s: baggy T-shirts and oversized sweats. Our original branding in Times New Roman is embroidered on the front.